If you haven't signed up for a Journey Group yet, please do! Just send in your request using the form to the right. 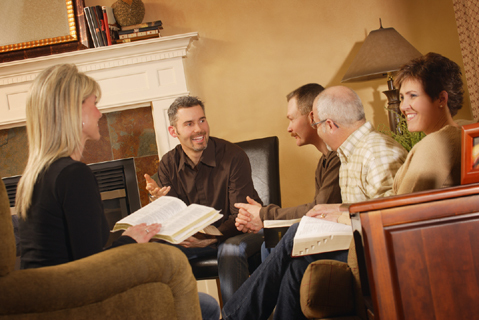 Journey groups are theme-based monthly meetings in which congregants can explore their deepest values and inner voices. Hosts provide formative spaces where individuals can nurture their spiritual journeys collectively without judgment. Your Unitarian Universalist journey is one that has the potential to slowly transform your life. Together we can grow in depth and spiritual maturity. We do this by exploring together the significant issues on which religions at their best have always guided people to greater insight -- such issues as faith, death, forgiveness, hope, justice, love, brokenness. Journey Groups meet once a month for 10 months (September through June). You'll find them to be tremendously valuable and you won't want to miss a single one. However, even if you miss most of your group meetings, you'll still find it valuable to attend occasionally. Signing up does not commit you to attend -- we just need to know which group you'll go to when you do have a chance to go. Once you've sent in your sign-up form, a facilitator will contact you soon to welcome you to the group. There are a variety of group meeting times and locations to choose from; please make your first and second choices. Every effort will be made to include you in your first choice, as long as that group has not reached capacity. If you prefer, you can sign up for a group by emailing church administrator Pam Parker, or calling her at 914-946-1660, ext. 2. What are Journey Groups and how do they work?